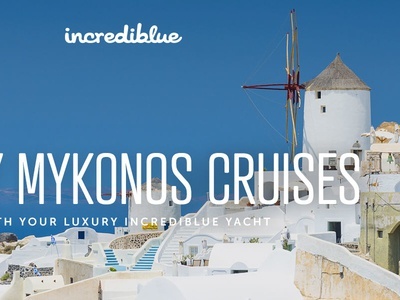 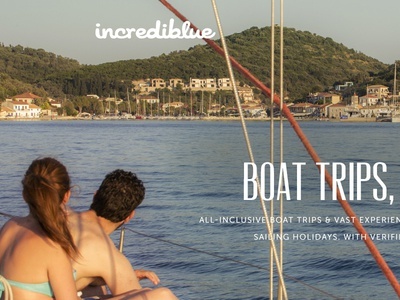 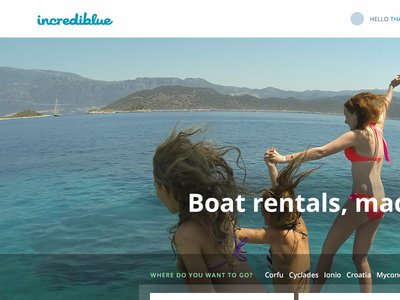 Incrediblue Homepage — Hey All, this is the homepage of Incrediblue, a boat rentals marketplace that I've been working on the past couple of months. 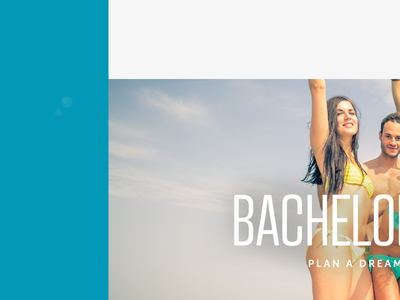 Landing page design: Bachelor party on a yacht — Would you do your bachelor party on a yacht? 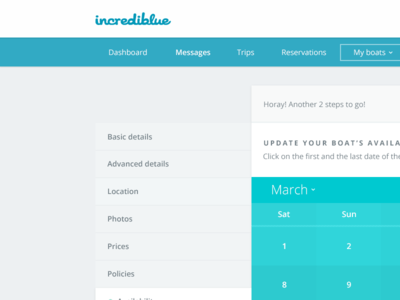 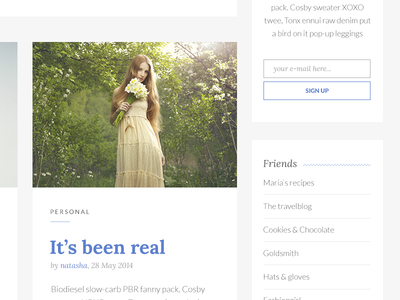 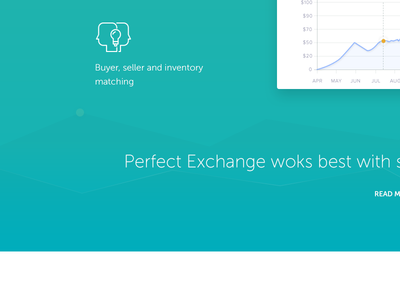 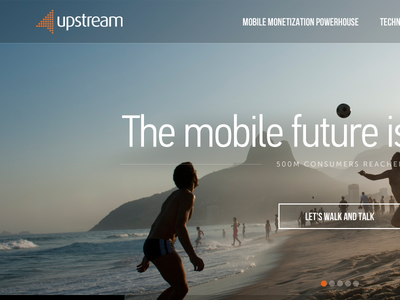 This awesome idea couldn't stay without its own landing page. 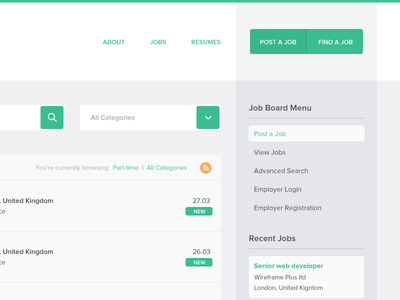 WpJobBoard Plugin Theme — This is a Job Board WordPress Plugin for creating White label job boards. 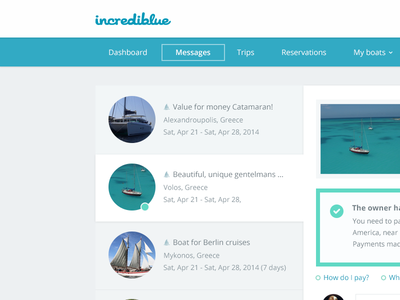 The users can personalise it by changing colours, logo and other variations, so flexibility was the most important factor here. 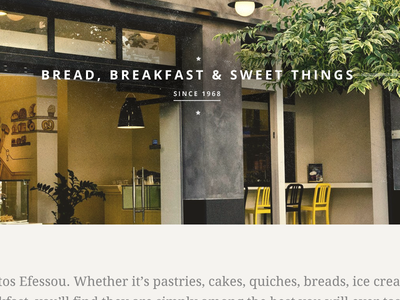 Bakery design — Efessou is a chain of Greek Bakery/Cafe stores in Northern Greece. 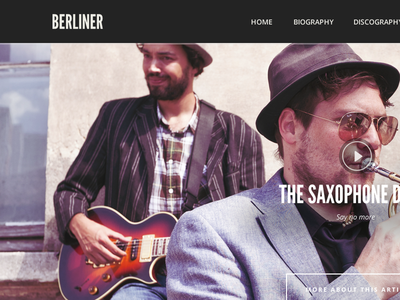 One of the best bakeries I've ever been to and I feel proud that I have designed their website. 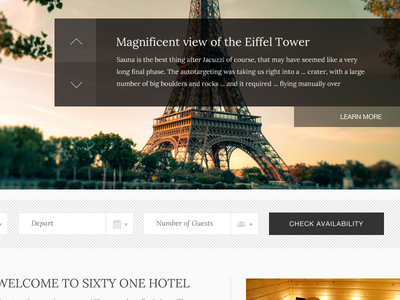 Hotel Theme — This is a Hotel Theme I'm designing for CSSIgniter.com. 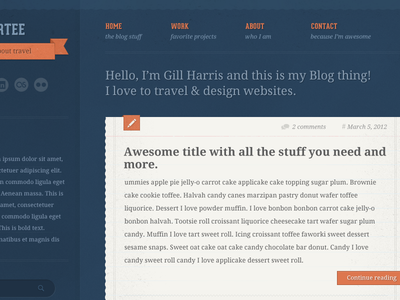 I designed on this blank Bootstrap Canvas (PSD Git link: http://goo.gl/7eVG1) made by @tsiger Check the attachment to see it full. 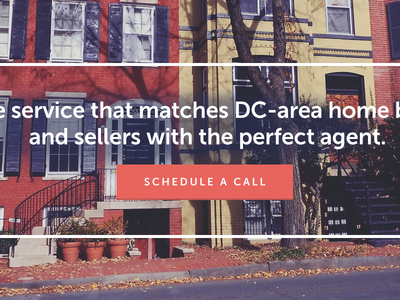 Real Estate Landing page — A landing page I designed for a real estate Service in DC.